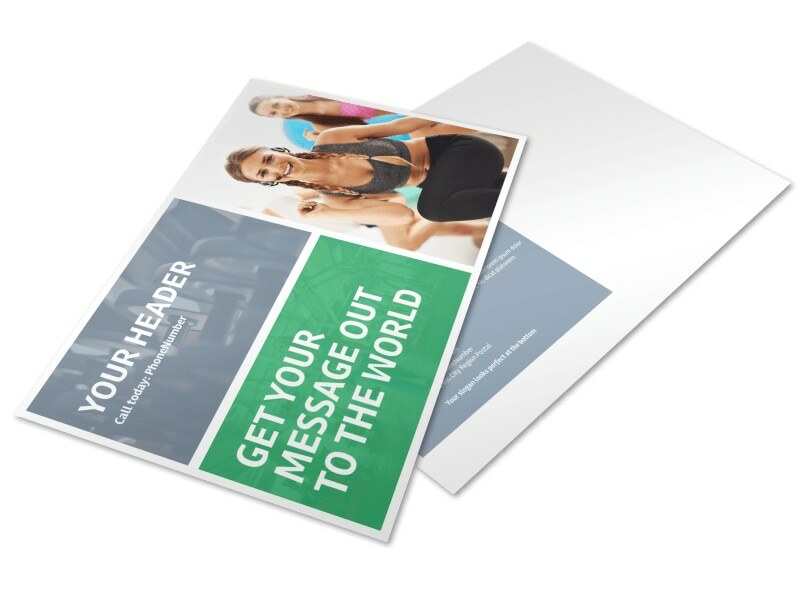 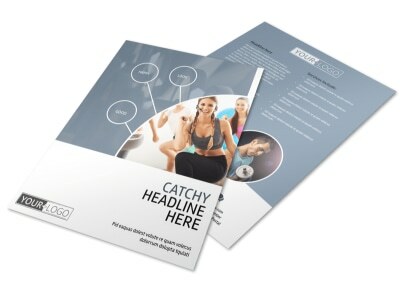 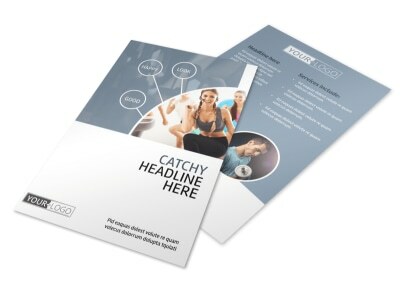 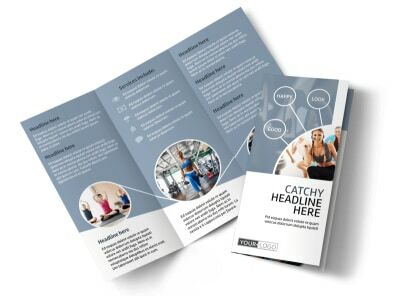 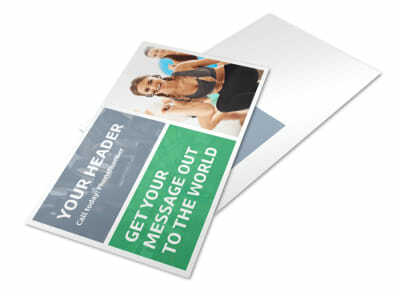 Customize our Get Fit Gym Postcard Template and more! 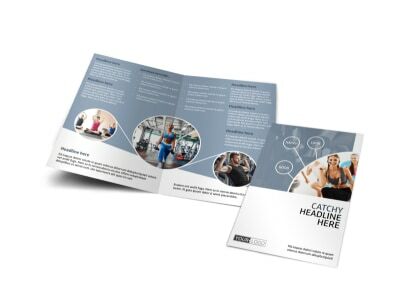 Target the fitness buff on your mailing list with this personalized postcard to promote your gym, fitness center, or dojo. 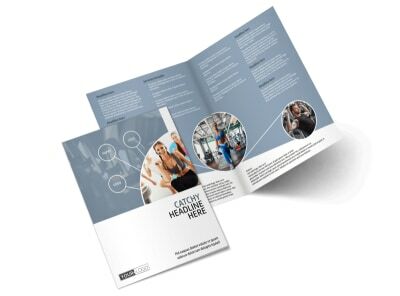 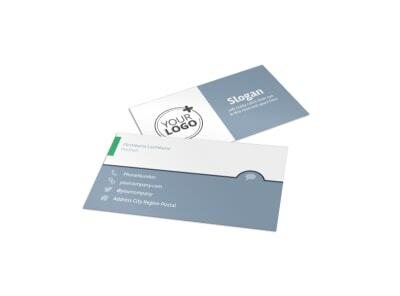 Begin the design process by choosing a layout and color scheme, and then insert text to provide the details of a special promotion for new members, an enrollment drive, or other message. 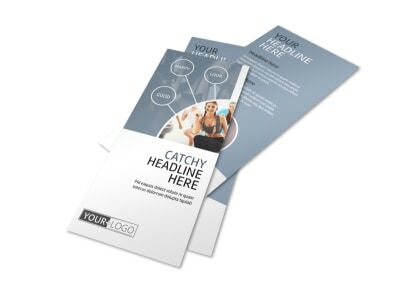 Our online editor is easy and simple to use, so begin the design process with just a click now.